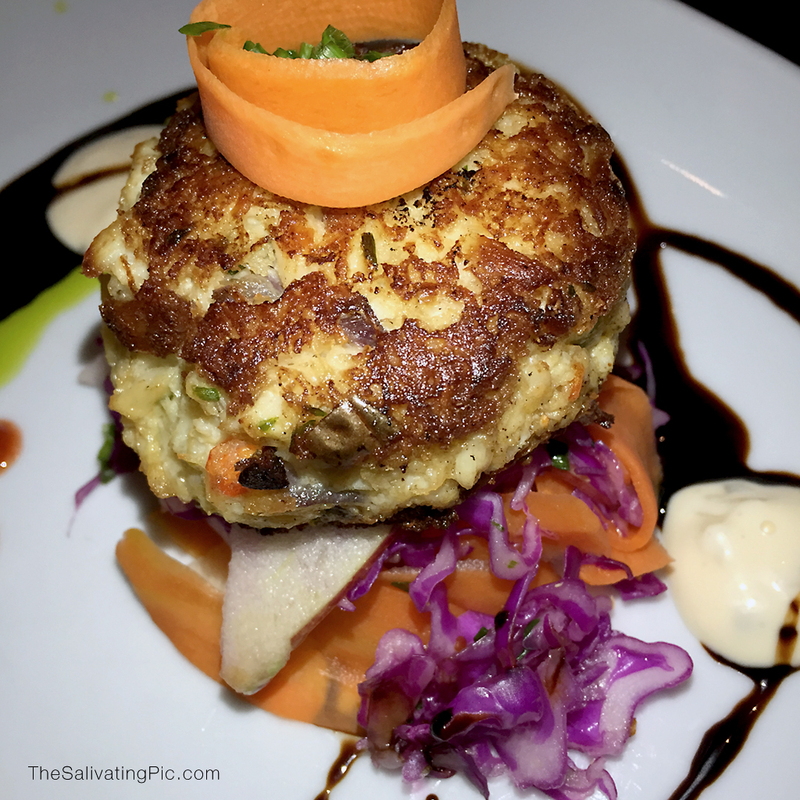 These days every restaurant has crab cakes on their menu. But once you find a good one you’ll remember it. This delicious starter will surely be a start to a great dinner. With apple slaw, Prosecco vinaigrette and remoulade is wonderful. The restaurant has great seating for big groups and the space is comfortable. The service was very personal and it felt good for a change. Don’t forget to try the Lobster Mac & Cheese! Pilar Local Restaurant and Bar is located in Aventura. Previous Post Tres Leches for Dessert! Next Post Gluten Free Brunch! It certainly looks very good! Love the plating too, classic color theory never fails to work its magic.